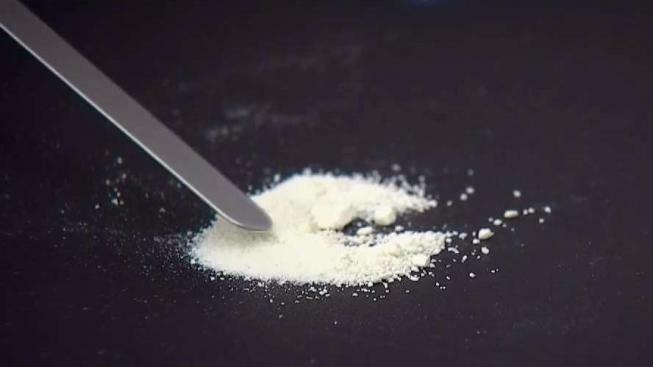 The New Hampshire Medical Examiner's Office is predicting a small drop in the number of drug overdose deaths this year, the first time in five years. The Office of Chief Medical Examiner says the number of drug deaths last year was 485. This year, the projection is 457. So far this year, 273 people have died from drug overdoses. There are 96 cases that pending toxicology results. The leading cause of drug deaths in the state has been traced to fentanyl overdoses. Stephanie Bergeron, executive director Serenity Place, one of the largest recovery centers in the state, tells WMUR-TV she thinks it's a breakthrough, although she's staying cautiously optimistic. She points to efforts such as the large distribution of Narcan and the Safe Station program allowing people to get help at fire stations.